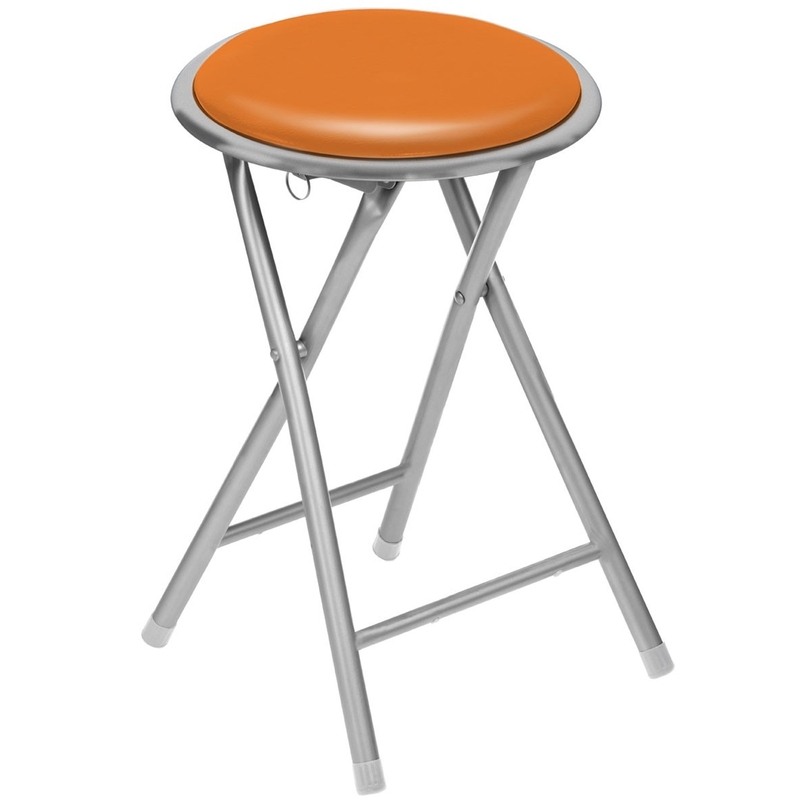 Make any home feel a lot more complete by introducing this beautiful Orange Folding Stool. It has a very simplistic and sleek design, which is complemented by its beautiful orange colour. Not only is this stool stunning, it is also very comfortable and practical.